from beginning of August 2007 we spent more than four weeks in Australia. We started our tour in Darwin, NT, went to Kathrine, Kunnunurra, Derby, Broome and Halls Creek. From Halls Creek we travelled 1000 km through the Tanami Desert to Alice Springs. In between a lot of nothing there is a place called Rabbit Flat, where i made my only QSO during the whole vacation. From Alice Springs we travelled to Palm Valley, Kings Canyon and Uluru. After three weeks travelling and sleeping in a 4WD Toyota Landcruiser Trooper we gave the car away and took a plane to Cairns to visit the Great Barrier Reef. Mahe, Praslin and La Digue. Hamradio equipment was Elecraft K1 and NorCal40A as backup, which was not needed. On the main island Mahe my antenna was a G5RV for 40-10m. It turned out that most activity was on 20m i decided to use a gp only for 20m. During daytime all K1 bands (40m 30m, 20m, 17m) were like dead. Nothing to hear. Here is my rig. QSL via homecall DH5IS. to make some contacts on 2m. 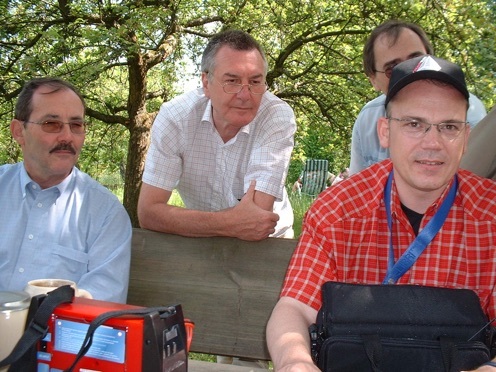 This time i gave some hand to the DK0A-Team during the VHF-Contest September 2006.
rain and lots of wind. tower had no problems with the high winds and endured. 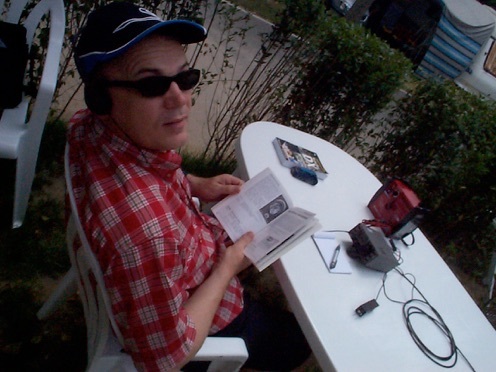 Currently i plan a QRP DXpedition to Seychelles. My approved callsign is S79BG. 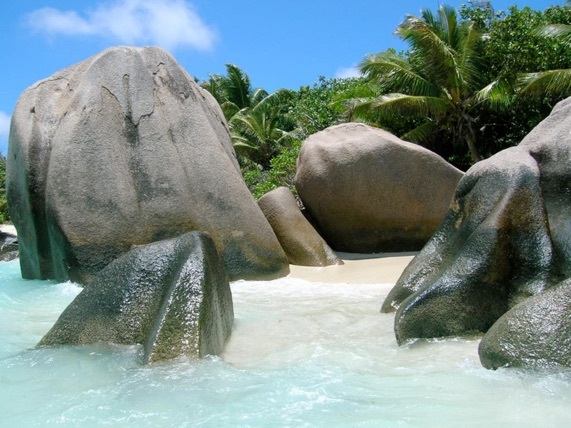 Mahe, Praslin and La Digue. Equipment is Elecraft K1 and NorCal40A with dipoles. Old callsign DL4NDE -.. .-.. ....- -. 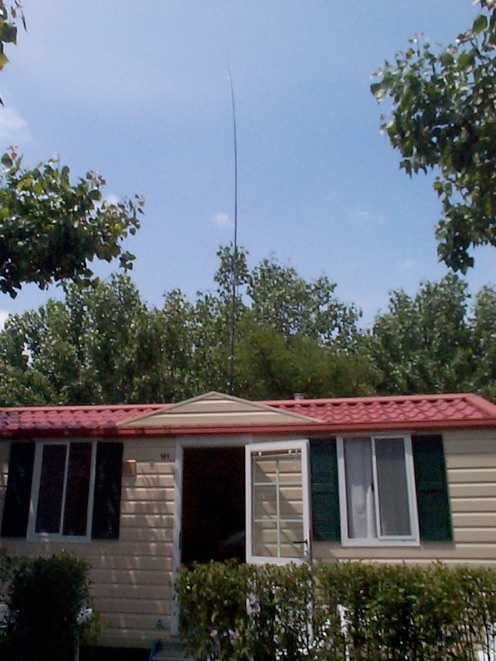 -.. .
2 times 7m and 5m 240 Ohm feeder and 1:1 balun as inverted V.
on an Italian camp ground. 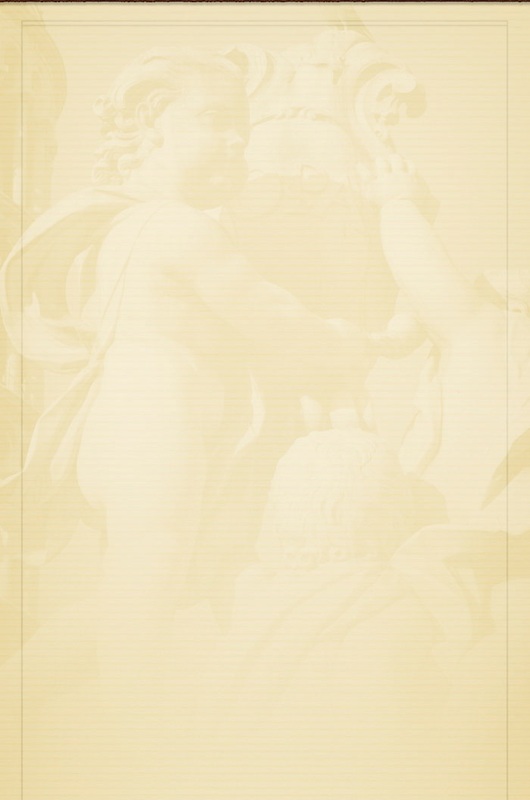 My log contains several European stations and a few from USA. 6/14/05 22:10utc 20m W2LJ, Larry, NJ 449his/339my Larry used a K2 w/ 5W out!!! 6/16/05 21:14utc 20m NS2H, Beck, Gensboro, NC 559/559 2xqrp!!! was used mainly on 20m Band but as well on 30m. Easter holidays in Norring (Hinnerup Kommune) near Aarhus. Fortunatly danish people always have flag poles around their houses. 40m Band. For the other bands the auto tuner was a must.